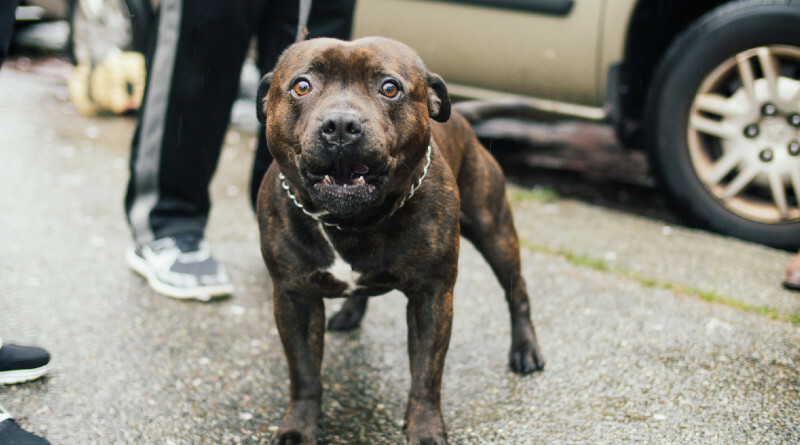 There were 230 reported instances of dog fighting have happened in Kent between 2015 and 2018. 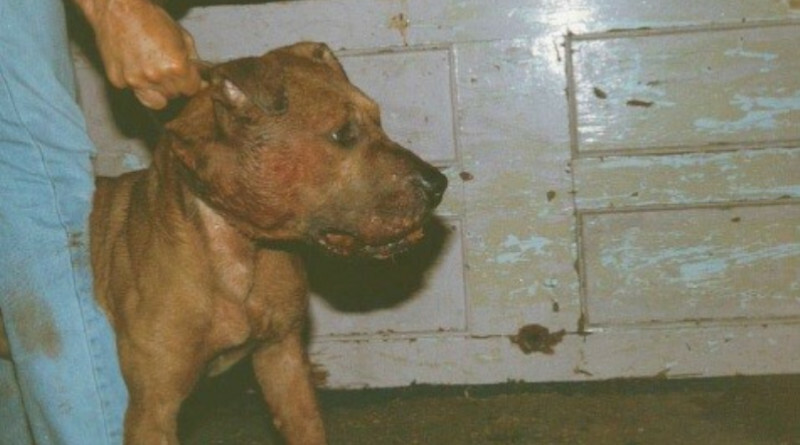 The RSPCA is the country’s leading organisation in taking on dog fighting. For over 30 years the Special Operations Unit (SOU) have been investigating reports, rescuing and prosecuting. 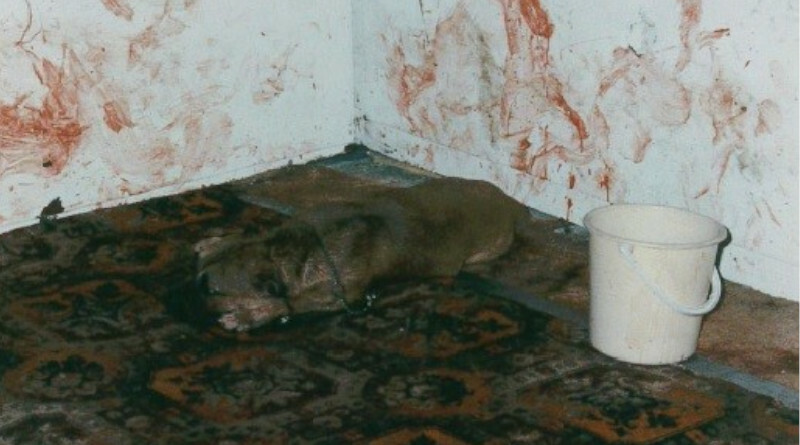 In 2018, 45 reports of dog fights were tackled in Kent. This is the lowest in the last four years. Between the beginning of 2015 and the end of 2018, the total number was 230 in Kent. 59 in 2015, 66 in 2016 and 60 in 2017. Kent is number seven on the list of fighting hotspots in the UK, behind Essex with 257 reported instances from 2015 – 2018. These figures were released ahead of Dog Fighting Awareness Day, due to take place on Monday 8th April. If you are concerned about the well being of an animal or suspect that dog fighting may be taking please, there is a 24-hour hotline available on 0300 1234 999. Alternatively, you can visit the RSPCA website here.